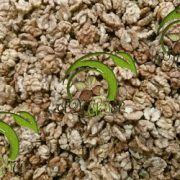 The difference in the walnut kernels wholesale price obviously is due to the difference in the quality of the walnut.Major sales centers of walnut shells categorize this product based on the color and fracture percentage of the product. 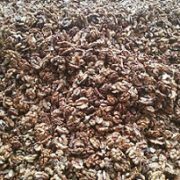 The price of the walnut kernel is announced, along with details such as a photo or a sample of quality. 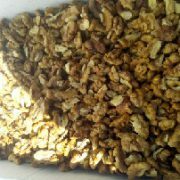 Because this product has a very diverse quality. 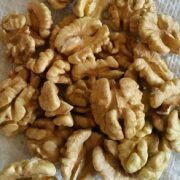 We can determine and supply more than 12 quality walnuts. 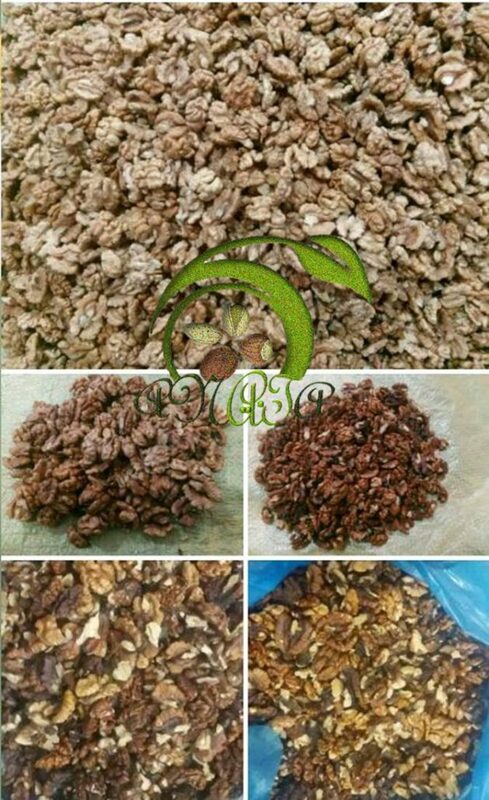 These qualities are classified in terms of the color of the walnut, the degree of fullness of the product, the percentage of its fracture, the external material contained therein (walnut shells), and so forth. 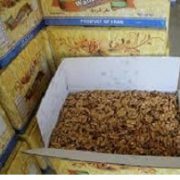 The walnut kernels wholesale price is determined on the basis of the stated quantities. 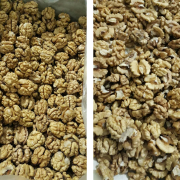 The brightness of the walnut, the filling of the brain, low fracture percentage means higher quality of the product. 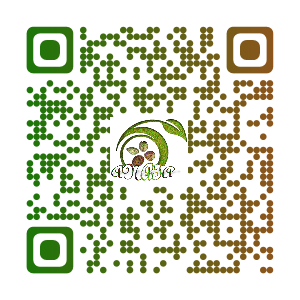 Therefore, the product with these features is at a higher level in terms of the price. The various qualities of the walnut brain contained in the Anata Nuts Company are listed below. 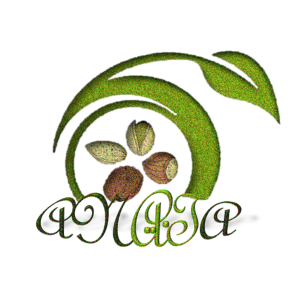 The arrangement is of higher quality and therefore the highest price has begun. 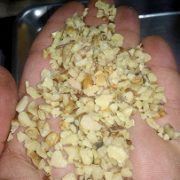 To order any of the above qualities and inquiries about inventory and price, you can contact us.